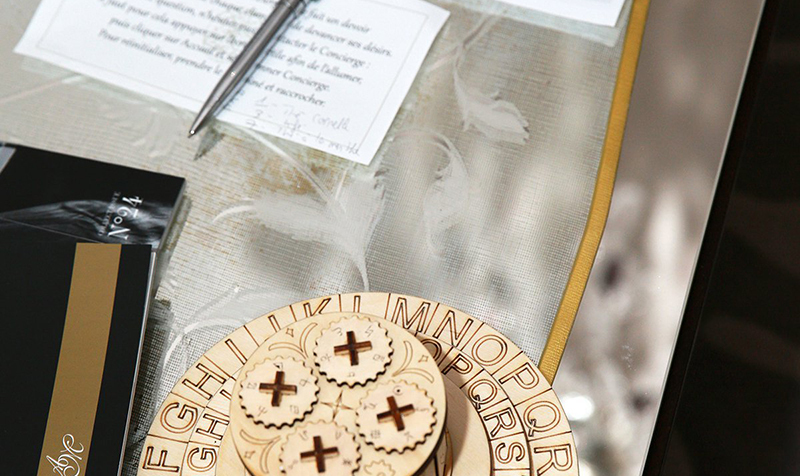 Hotel Plaza Athénée and Team Break Event have come together to create a tailor-made escape game. Glamorously set in one of the famous Paris hotel’s signature suites, the life-sized escape game has guests solving riddles and puzzles based around the history of the hotel and one of its most famous guests, Mata Hari – WWI spy-extraordinaire. Officially launched on the 15 February 2019, the game has been designed as an interactive experience for hotel guests. A group of 2-8 people are locked in a suite where they work together to solve the riddles in only one hour. When the hour is up, it’s cocktail o’clock: while toasting your victory with a much-deserved cocktail, a coach will provide you with a 30-minute debrief, based on the game. Solve a mystery, have fun and stay at the Hotel Plaza Athénée. Founded by Elon Musk and headed by Gwynne Shotwell, SpaceX is set to test-launch its first prototype rocket ship for commercial use to Mars. The “Test Hopper” won’t be an official launch into space, but a crucial run for the hardware, and for SpaceX, to ensure the full-scale adventure will be a success. 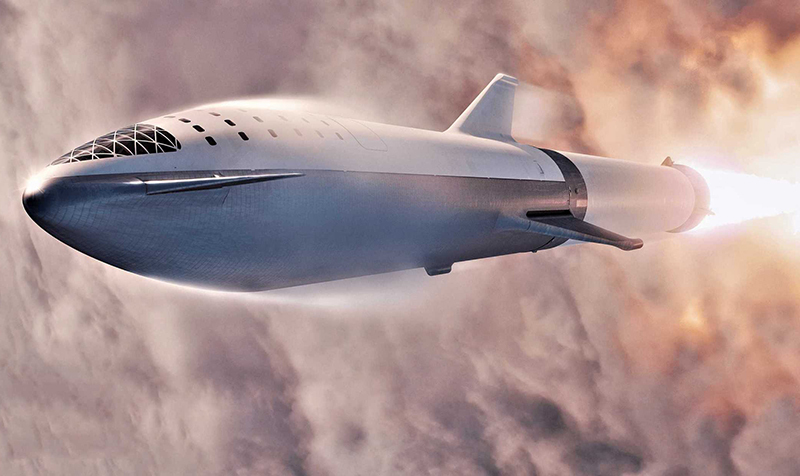 Known as the Starship, the SpaceX rocket is intended to reach orbit next year in 2020, take its first crew around the moon in 2023, and finally send star gazers to Mars in 2024. Musk isn’t the only billionaire working on a commercial space flight: Sir Richard Branson is currently sitting at the front of the race, with his own test launch of Virgin Galactic having taken place in late 2018.